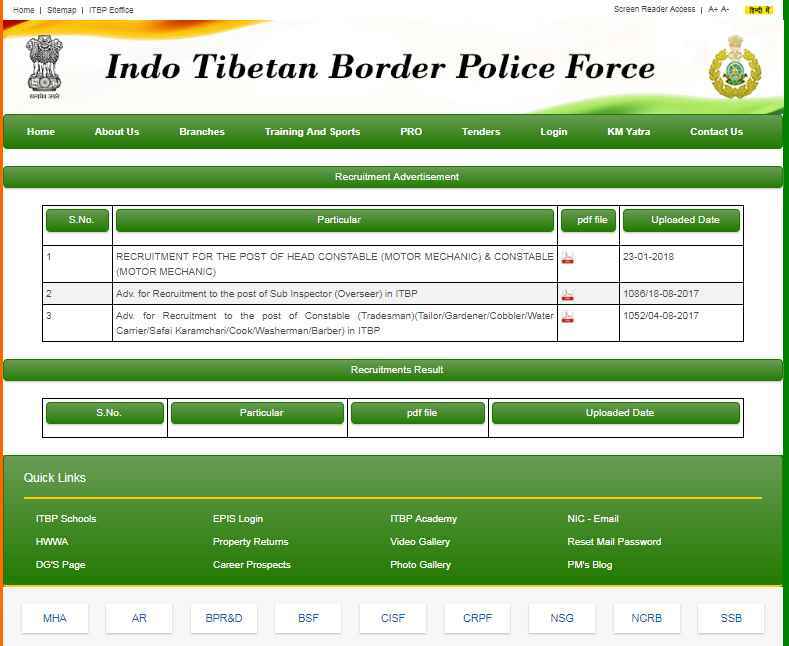 Can you tell me where on the official website of Indo Tibetan Border Police will I get notification to ITBP Force, ASI (Stenographer) group 'c' Post recruitment? under were framed in 1994. All times are GMT +5.5. The time now is 08:19 PM.